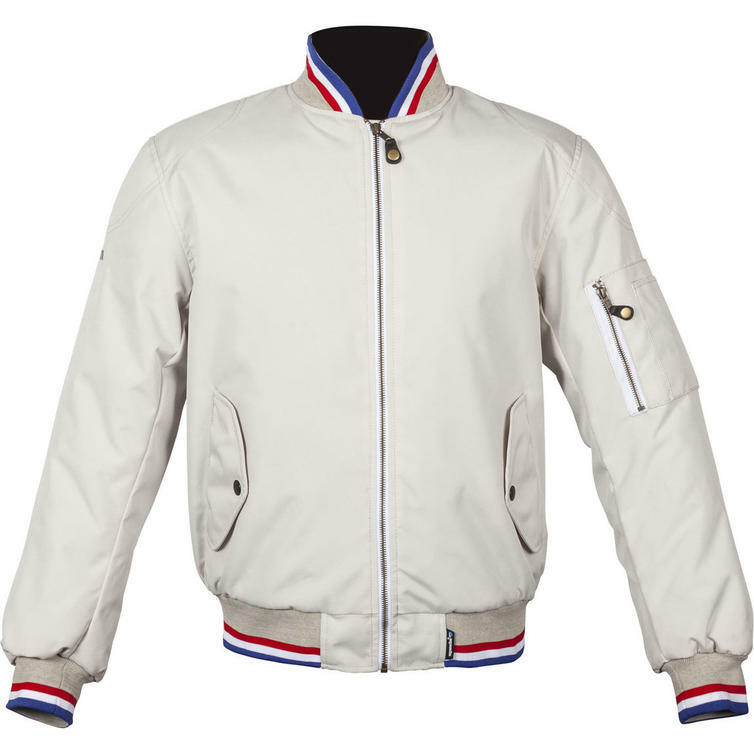 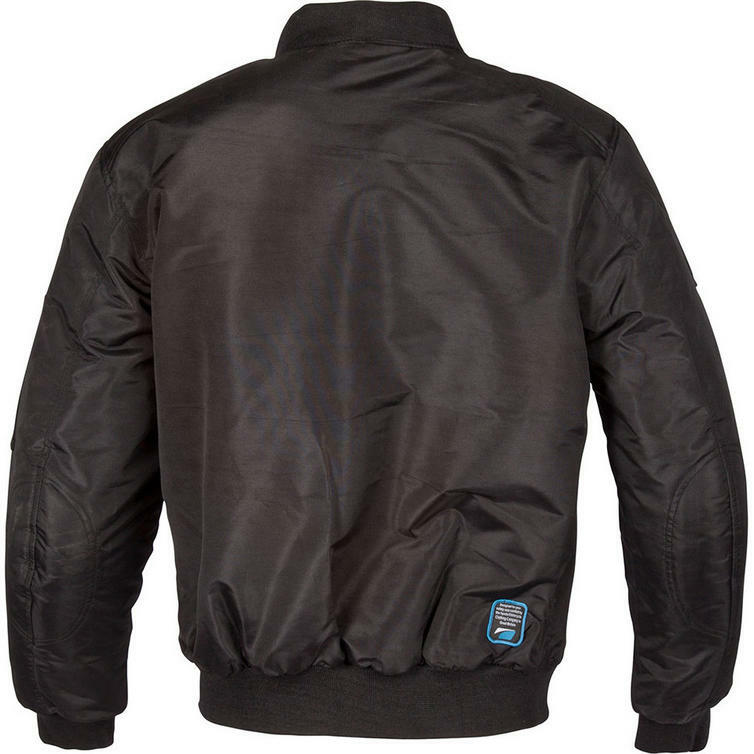 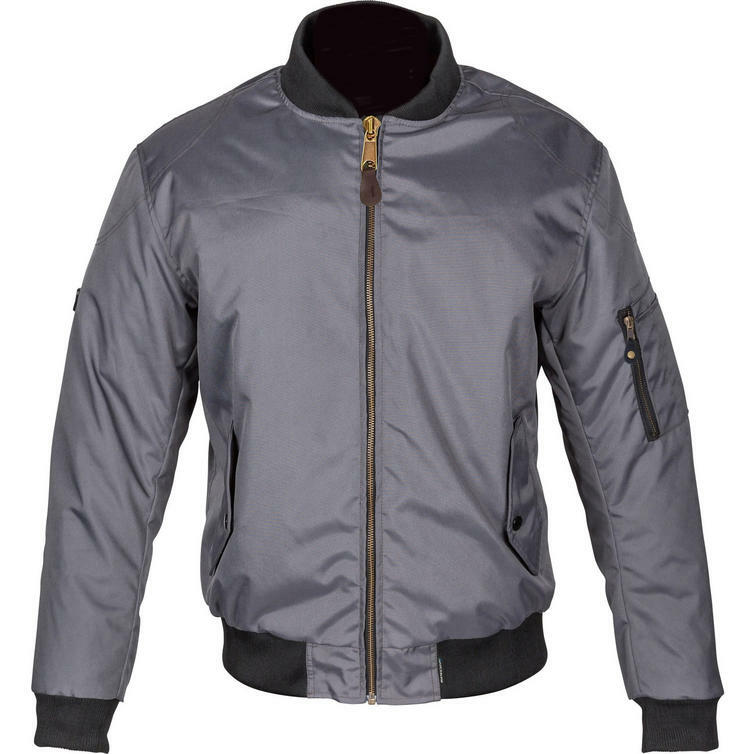 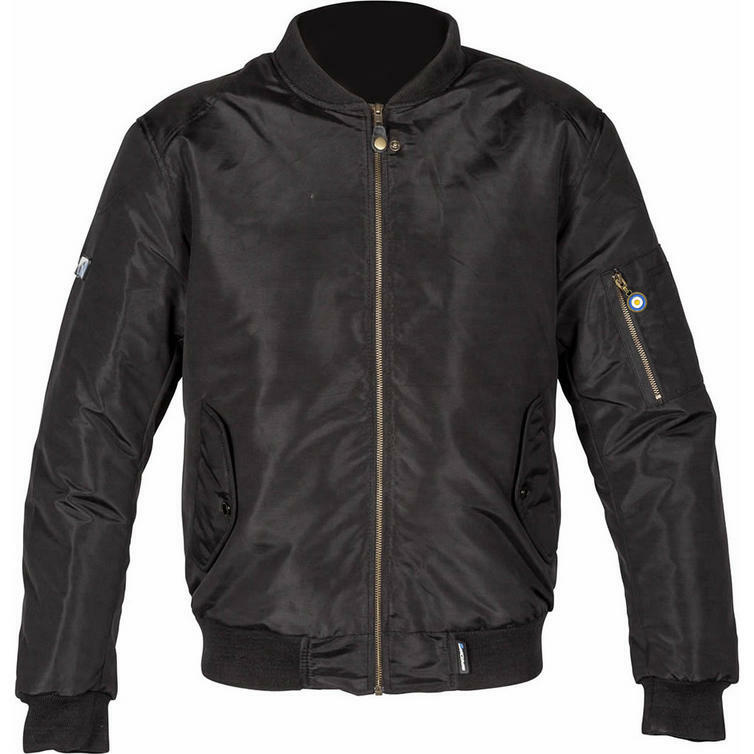 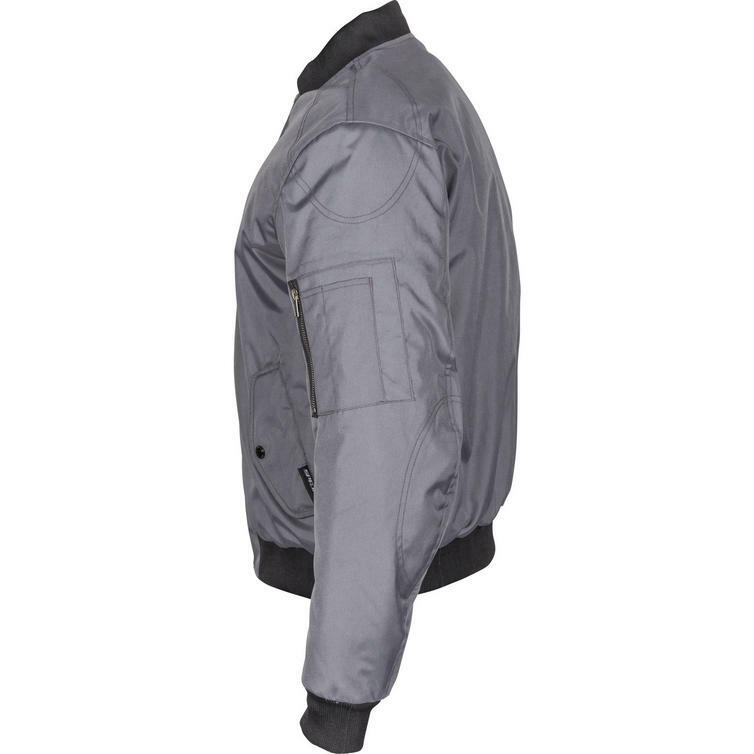 The Spada Air Force One Motorcycle Jacket is part of the latest Spada collection. Please Note: This jacket is designed for a snugger fit than a regular touring jacket. 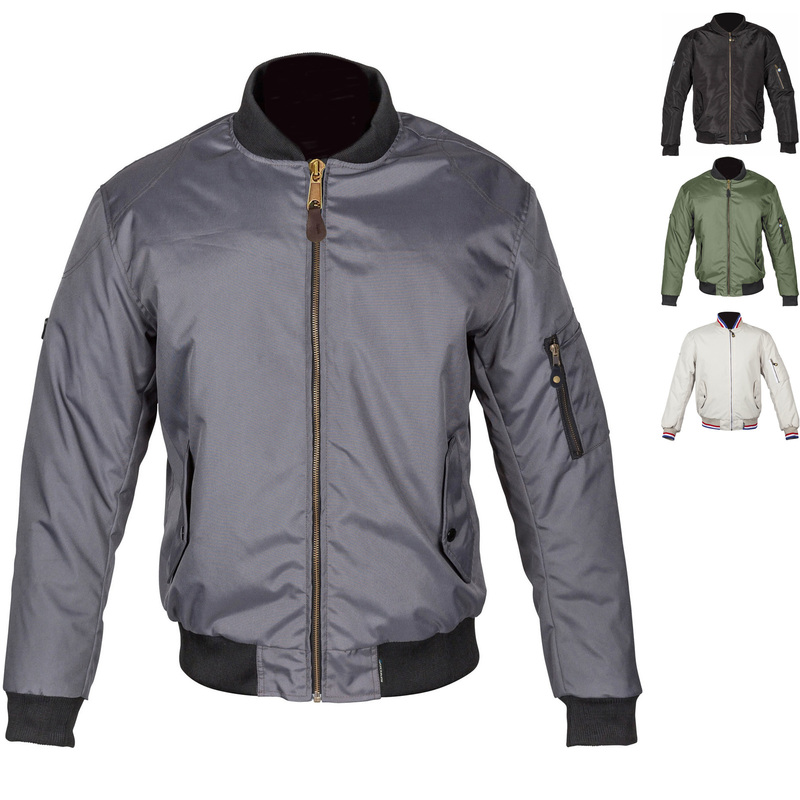 This jacket is designed for a snugger fit than a regular touring jacket.